A brisket rail prevents your cows from lying too far forward and helps to avoid them soiling the cubicle bed. Our unique round plastic brisket rail is sturdy enough to support a 700 kg cow, while being more comfortable and less likely to cause injury than a wooden board. 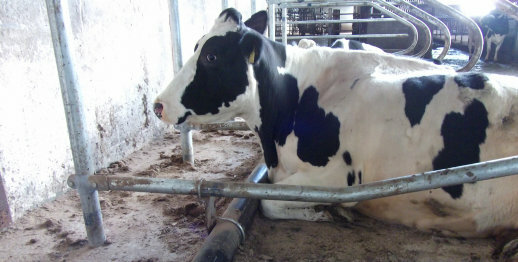 Easy to retrofit to existing supercomfort cubicles.